The cultural association "Società di Danza, Circolo Bergamasco di Stezzano" was founded in October 2006, by Lorenza Guerini. 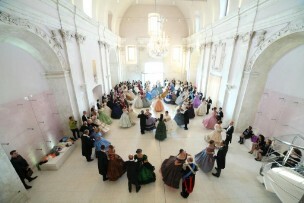 The aim of the Association is to spread and to rediscover the world of the social dances of the mid-nineteenth century. A kind of dance which mixes culture and socialization, connecting youngs and adults to the dance world. During our lessons, you can learn different kind of dances: Waltz, Quadrille, Mazurka, March, Polke and Scottish Country Dance. 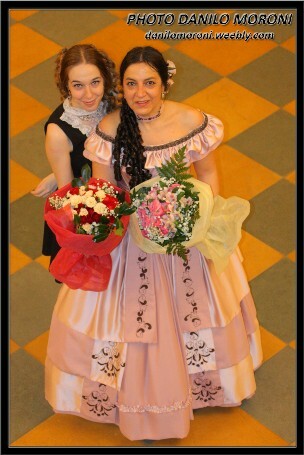 Take a look to our Pictures!